Here’s a special Mother’s Day message for you. If you have a newborn in your life … past, present, or future … this is for you. Music “Tomorrow’s Child” Kevin MacLeod http://www.incompetech.com. ©D. Fravert, RN. Because it’s Christmas, and because I’m a baby nurse, I found myself thinking about the baby care that Baby Jesus received. Without strollers, car seats, and separate bedrooms, Baby Jesus must have been held a lot. Holding provides an abundance of human touch and attention. And we know from history that Baby Jesus was loved and adored. Here is a video created to celebrate this very special baby care and the magic it holds for all newborn babies … for all time. Unleash the magic in baby care with human touch, attention, and love. Music Stock Audio File # 1576249 http://www.istockphoto.com. ©D Fravert, RN. Tips for changing your baby’s diaper. This step-by-step video will show you a few inside tips to help you change your newborn’s diaper more easily, and perhaps save you a bit of laundry. Although the video demonstrates changing a disposable diaper, many of the tips and tricks can be applied to your cloth-diapering experience too. How Do I Know My Newborn Is Hungry? Hunger cues let you know when your newborn is hungry. Sucking, flailing hands, head turning, and an open searching mouth are early, body-language hunger cues. These particular hunger cues usually precede crying. 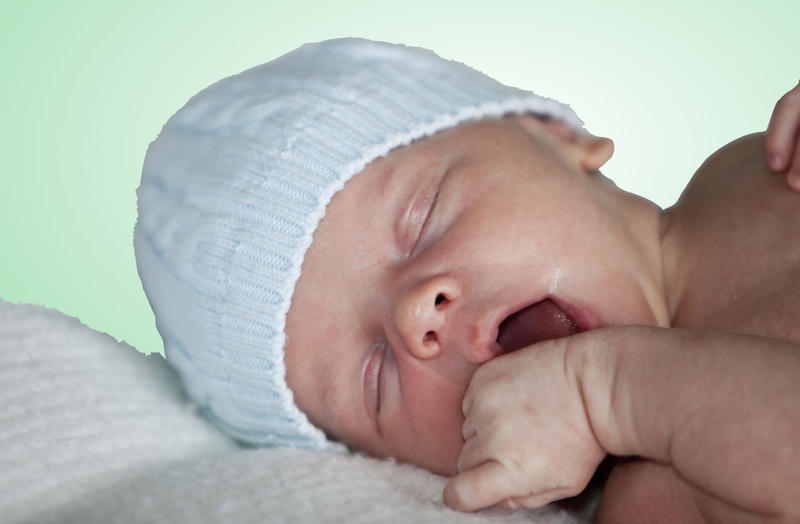 The cues that your baby displays, prior to crying to get your attention, are known as early baby cues. Being able to recognize these early hunger cues, as well other early baby cues, is beneficial for your baby. * Thank you Mother Nature for baby cues! Since your newborn will want to eat about every 2 to 3 hours you will become very familiar with rooting, very quickly. Learning to read your baby’s early body-language cues will make your life easier. Your baby will be happier overall by having basic needs met in response to early baby cues, rather than in response to crying. Your happier baby makes you happier too! Music “Touching Moments Two” Kevin MacLeod http://www.incompetech.com. ©D. Fravert, RN. 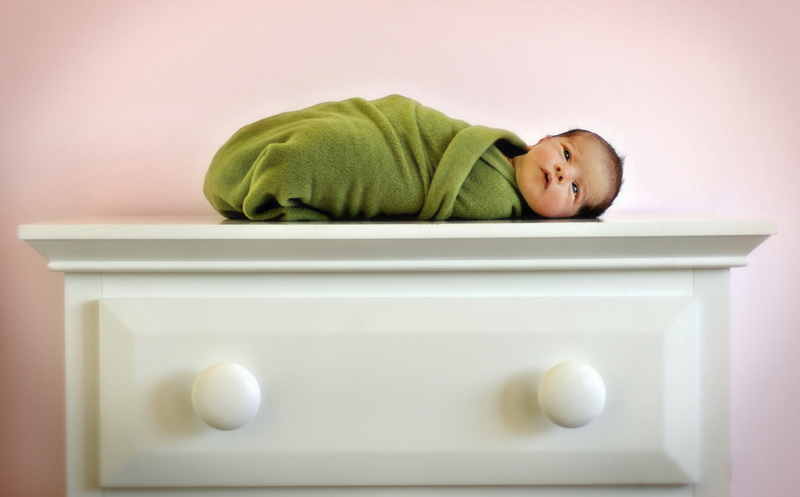 Taking the mystery out of swaddling your newborn. Most newborn babies are comforted by being swaddled. Swaddling is a special way to snugly wrap your baby in a blanket to keep arms and legs held close to the body, similar to being snuggled in the womb. Your newborn should like being snuggled in a swaddle. Although I cannot endorse leaving a baby unattended in this position, even for an amazingly cute photo, the baby in the picture demonstrates being swaddled very well. This neatly swaddled little bundle gives you more control of your baby, and more confidence in handling your newborn. You should try it! Here is a delightful video of a newborn being swaddled. Notice the extra little “locking fold” at the shoulder that helps to keep your swaddle wrap in place. This special tip was discovered by a natural inclination to always seek a better way … and I’m happy to share it with you. The perfect swaddle is the one that makes you and your baby happy. Have fun with your newborn! Music “Baby Music Box” Stock Audio File # 16893471 http://www.istockphoto.com. ©D. Fravert, RN.